Jump into battle and save the city with your fast reactions! 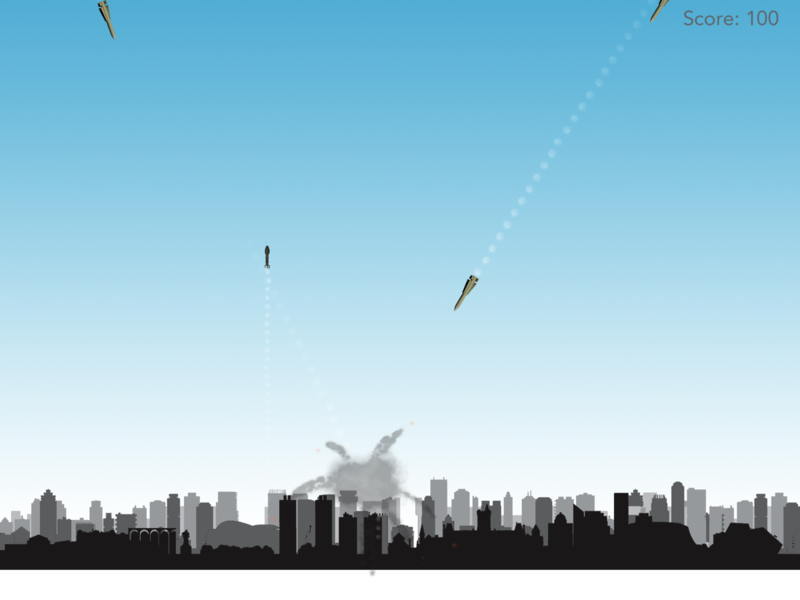 Tap the bottom of the screen to fire counter missiles to stop oncoming rockets and prevent them from destroying the city. 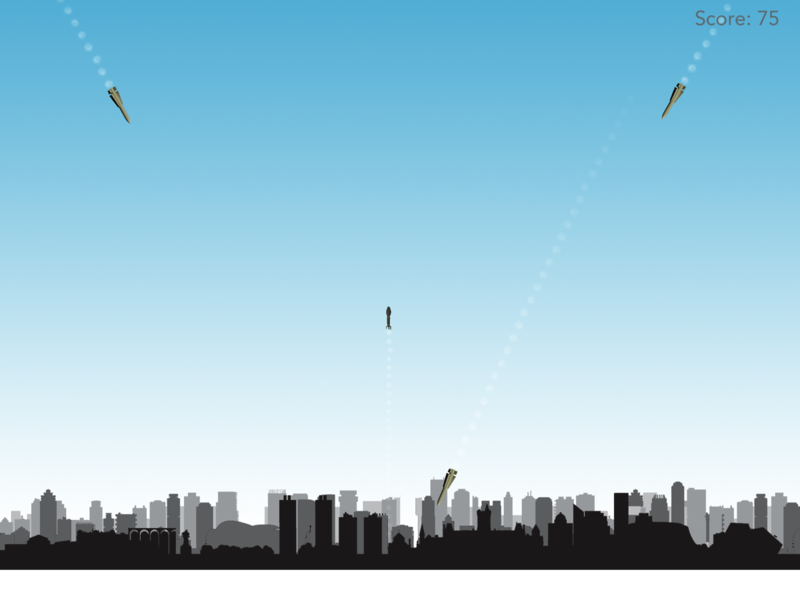 Oncoming missiles drop quickly, slowly or in great numbers so you'll have to think fast if you want to rack up a high score! Follow your progress on the Leaderboard in Game Center. Can you save the city? - A simple tap to fire mechanic makes Total Nuke easy to pick up and play. - Gorgeous city skyline background. - Enemy missiles come in several varieties and can strike quickly, slowly, drop from the sky or rain down in great numbers to provide varying degrees of difficulty. - Facebook and Twitter icons allow players to share their victories with friends and family. - Track the progress of other heroes using the Leaderboard system in Game Center. - Put your agility and timing to the test to see if you can be victorious!